As a Community school, Galstaun College is very conscious that each student’s development and success has to be nurtured through a partnership between parents and teachers. Teachers and parents communicate regularly about events at the College and matters pertaining to individual students. The triangular partnership of college, parents and students is the base model for the academic, spiritual and physical development of our students. 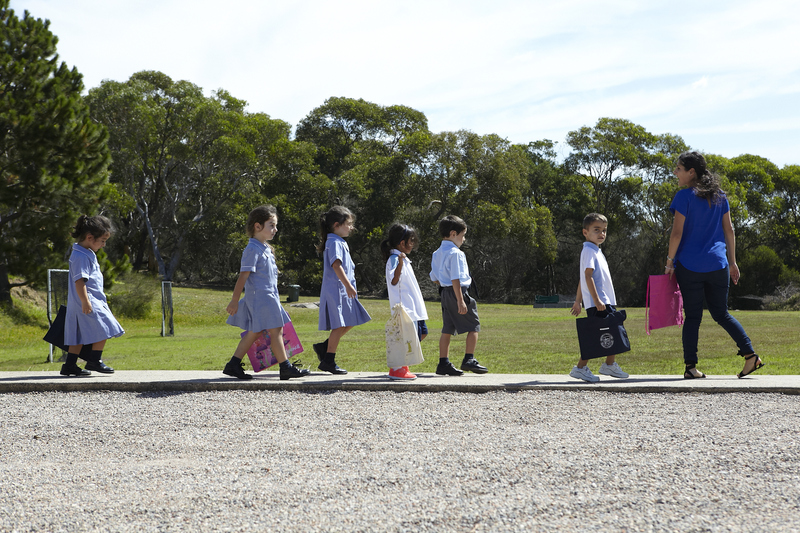 Our teachers ensure the conscientious implementation of the College curriculum and the requirements of the New South Wales Board of Studies syllabus documents. We also recognise that children have different strengths and a variety of learning styles and with this in mind, the College has structured its curriculum to encourage differentiation within the teaching programs and to allow acceleration classes for able students. The College employs a qualified School Counsellor, who assists the children with academic and social development. Parents are encouraged to speak to teachers or the School Counsellor at any time, or if necessary, to contact Mr. Edward Demirdjian, Principal, to discuss the progress and welfare of their children.